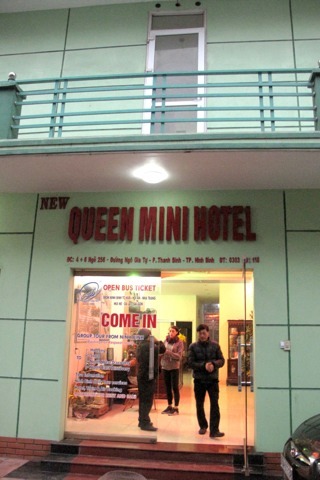 Located near the train station, Queen Mini Hotel is the best budget place we’ve found in Ninh Binh. Not only does it have bright and spacious rooms starting from just US$8 but it also offers dorm beds for US$3. Each dorm room accommodates six good sized single beds -- not bunks -- with a bathroom with hot shower to share. WiFi is available throughout, but there are also internet stations in reception as well as a lounge area with cable TV -- in case the TV in your room isn’t good enough. Rooms are basic, and not as clean as some might like, but this is budget after all, Breakfast isn’t included but can be bought cheaply on site and good quality bikes are available for rent. We’ve read some reports about poor travel service, so take care if booking tours here. To get there, turn left out of the train station and it’s the first turning on the right. A selection of some of our favourite sights and activities around Ninh Binh. 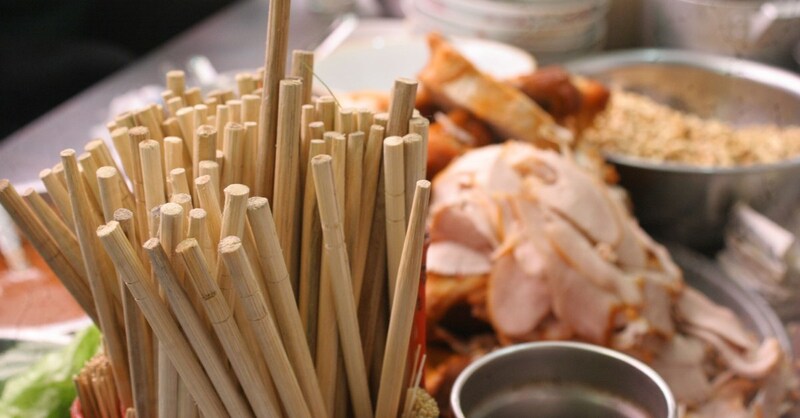 Where are you planning on heading to after Ninh Binh? Here are some spots commonly visited from here, or click here to see a full destination list for Vietnam.